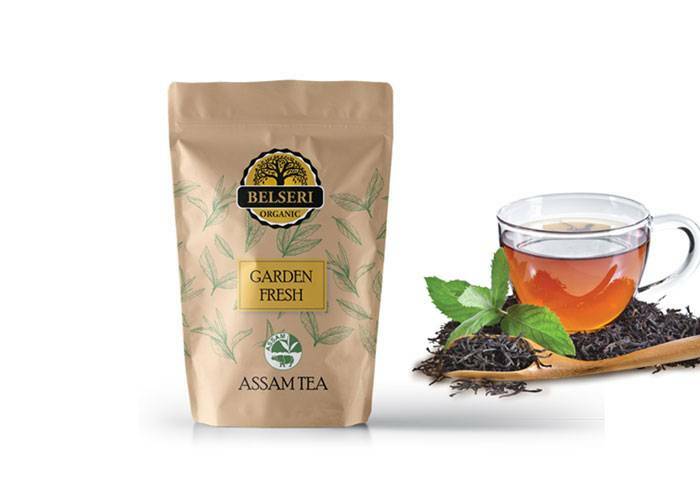 Organic Belseri has been an expert when it comes to private labeling Organic tea bags, packaging design solutions and tea processing in bulk for export. 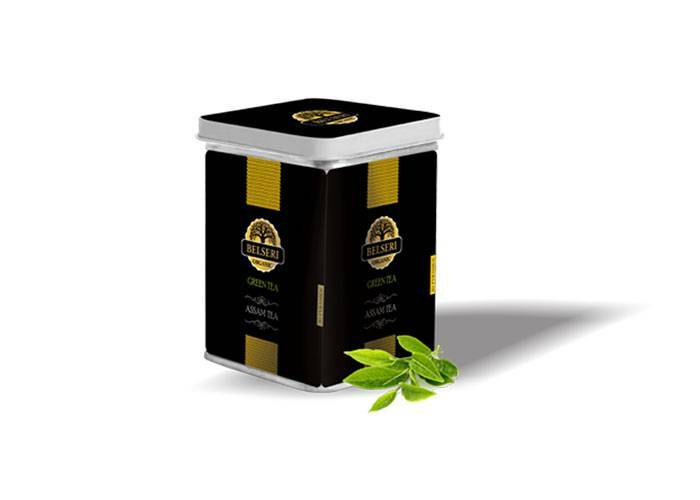 We offer private label tea packs and pouches and specialize in giving a perfect blend as per the needs of the different markets. 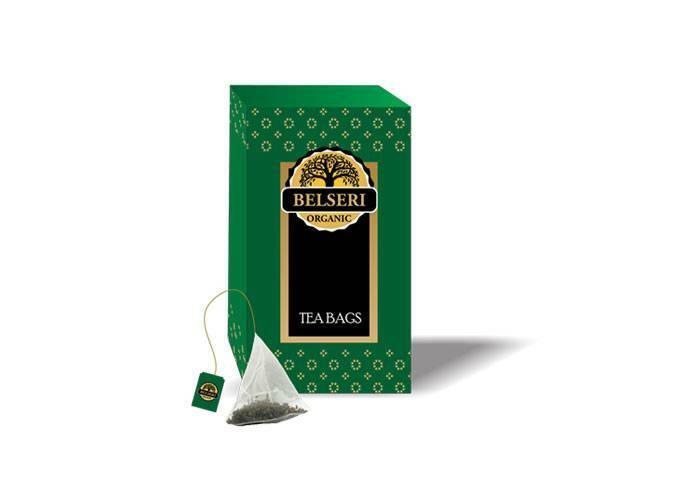 Organic Belseri is a complete and total solution for your private label organic tea exports. 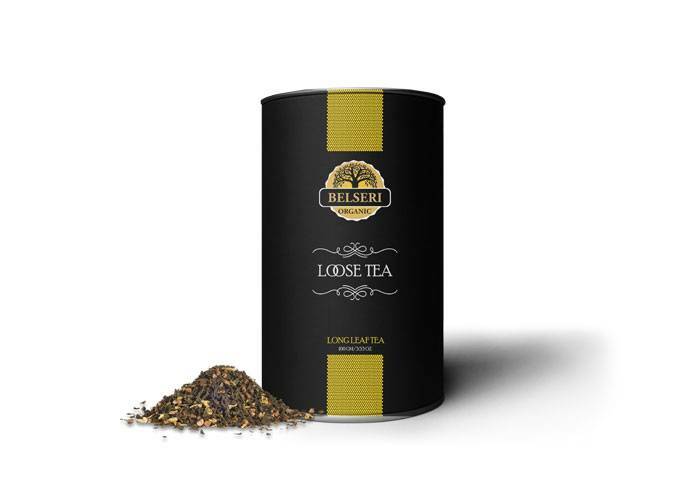 We export all kinds of exquisite luxury teas which are most sought after in terms of health and wealth. 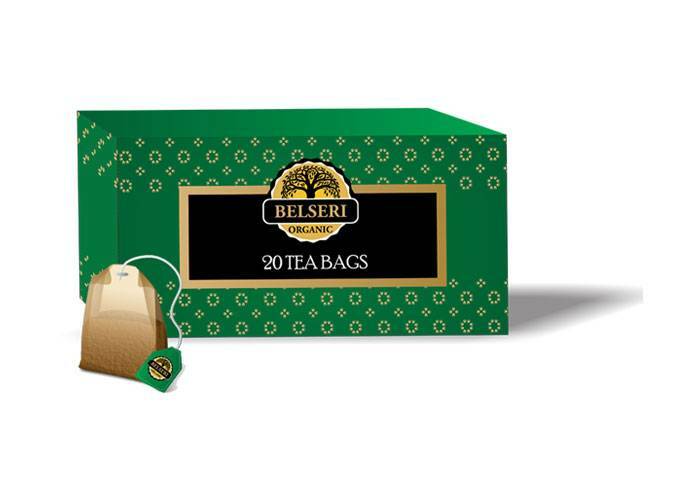 Our company is a modern tea bag exporter with the latest organic certified production facilities to meet the demands of our customers. We provide clients with high-quality products at very competitive prices. 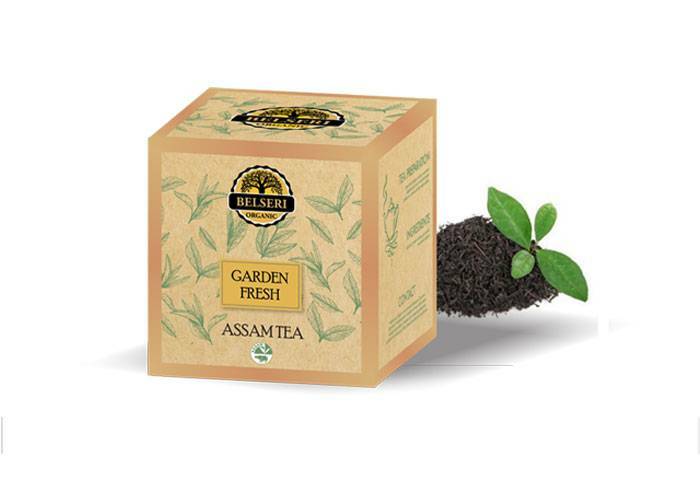 We have been one of the major organic tea suppliers since over a couple of decades and continue to do so.